If there is one area that mystifies boat owners it is the electrical system (not to be confused with electronics!). Most things on a boat are black and white… plumbing either leaks or it doesn’t, a furler works or it doesn’t. 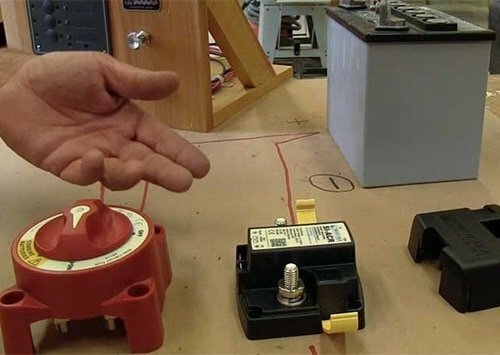 Marine electrical on the other hand has many ‘”gray areas” depending on how charged up you are, how big the battery bank is, how many amp hours you use, and many other variables. At the end of the two days you have a good feel of how big your battery bank should be, how many amps your charger should be, how long your battery bank will give power and why.